When someone has a learning disability, it means that he or she learns differently than most people, and that learning itself is more difficult and labored. 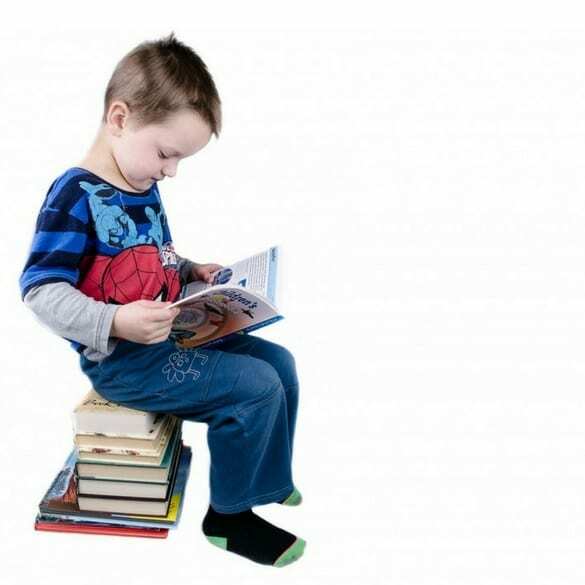 Common signs include; difficulty remembering, following directions, learning concepts, learning sounds and letters, reading, comprehension, expressive and receptive language, math, writing, spelling, putting their thoughts on the page, organization, sequencing, efficient processing, self-monitoring, and tests and quizzes. Getting identified early and early intervention are key in supporting children with a learning disability. Children with learning disability can display both underactivity and overactivity in their brain wave functioning. Key areas in the brain related to learning and processing need to communicate at rapid speeds with each other in order for efficient processing to occur. Improving connectivity helps the brain to work more efficiently. Neurofeedback training involves reinforcing the brain to self-regulate with better connectivity and timing, which results in improved learning. How can Counseling, Parent Coaching, and Behavioral Coaching Help? Parenting a child with a learning disability can be overwhelming and receiving therapeutic coaching can give parents the tools they need to better support their child. Children can also benefit from direct counseling or behavioral support and learns ways to self-regulate and self advocate, as well as it provides insurance that their self-esteem and emotional needs are being supported. Even though children are typically not evaluated until after the third grade, children should and can be evaluated at a much younger age. Difficulties with phonics and reading, as well as other issues, are often easily identified and can be corrected with appropriate programming. Private evaluations are not only diagnostic, but they should give you a clearer understanding of your child’s learning and how you can directly support them at home and in educational settings.